Premier Studio 2016 is here. The wait is over! 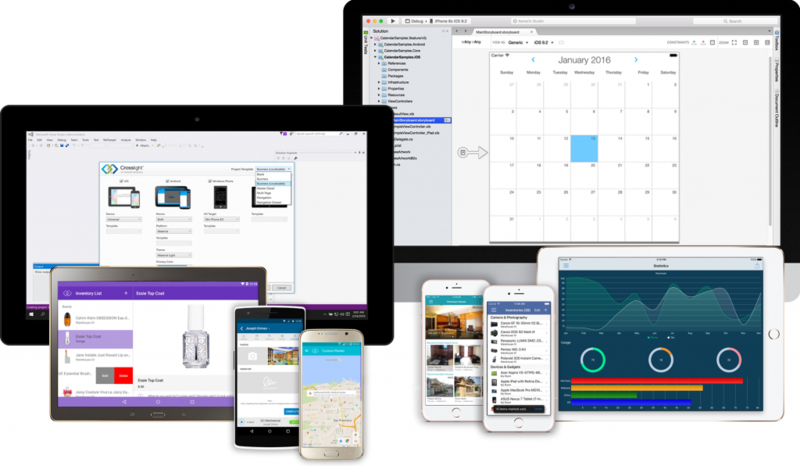 Premier Studio 2016 is here, our biggest and most revolutionary release since Intersoft was established. Our team worked very hard to ensure the best quality of the products delivered in this release. A big thanks to you all for your continuous support and feedback to make this great release a reality. 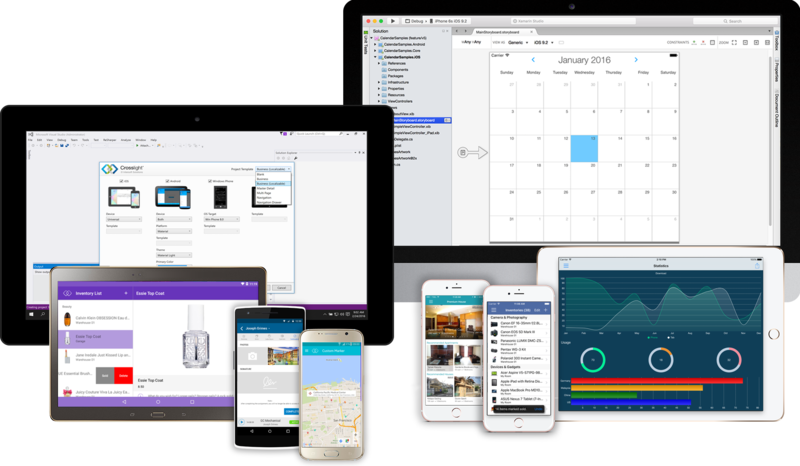 This latest release brings major upgrades to all our toolset across 5 platforms, including ASP​.​NET, Silverlight, WPF, iOS, and Android. It reflects on our continuous commitment to create the most innovative and forward-thinking toolset that dramatically improve productivity and shorten development time. We’re very excited to have something new for everyone! We started out by revamping our entire product lineups starting with WebUI, which includes 40+ web components, with Unified Theming support. The new feature now uses advanced SCSS in combination with Node SASS and Web Compiler to achieve a modern, unified look and feel across the lineup. It’s the best of both worlds: industry’s most advanced web components with beautiful and gorgeous design combined into a single, complete package. 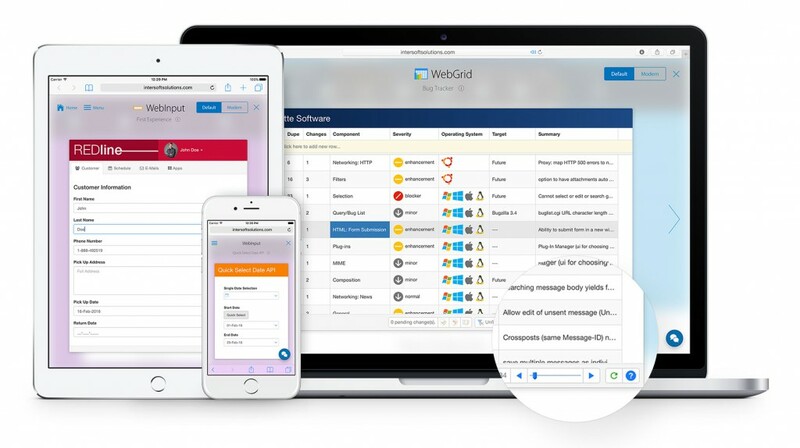 More importantly, all WebUI lineups have been reengineered with the latest and greatest web technologies, so you can expect responsive design and full support for latest major browsers like IE11, Edge, Safari 9, Chrome 48, Firefox 44. Next, the most anticipated improvement for Crosslight is here. Fully embracing Material Design, building gorgeous Material apps is no longer a chore. The new v7 library introduced in this release was built from the ground up, taking account the user experience and interaction covered in the new Material Design. With the new library and simplified APIs, you can now easily add Material Design elements and interactions such as Floating Action Buttons, Collapsing Toolbars with expand/collapse behaviors, parallax scrolling, Material Navigation Drawer, and so much more. Another important milestone in this release, we’ve smoothened out the development experience by fully embracing NuGet package manager as the main delivery channel for future Crosslight builds, so you don’t have to worry about tedious packages references to ensure your Crosslight solution and samples work properly. Introducing the new ClientUI Reporting for WPF, now you can easily author and build gorgeous enterprise reports from the convenience of your desktop. Fully optimized and fine-tuned for WPF, ClientUI Reporting for WPF ensures that your existing ClientUI reports will continue to work as it is, whether it’s on the desktop or on the web. 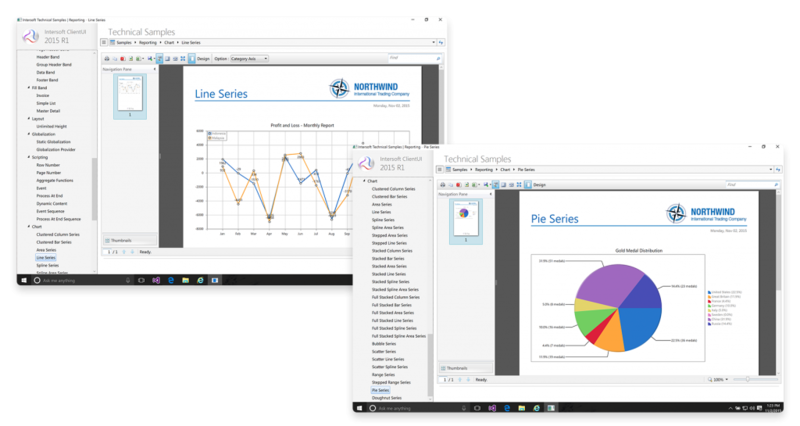 Visualizing your data in your reports? We have something special in store for you. In this release, new charting support with over more than 20+ types of charts are now available in ClientUI Reporting, for both WPF and Silverlight platforms. Whether it’s doughnut, pie, line, bar, columns, anything. We’ve got it all covered. This new addition is sign of our enduring commitment towards ClientUI and continues to strengthen ClientUI’s position as the best toolset for enterprise development on Silverlight and WPF platforms. To begin enjoying this new release, simply sign-in to your account to download the latest release, or request a trial here. In addition to product bits, we’ve moved forward to a better direction which greatly enhance and simplify installation experience. The first thing you notice when downloading the new installer is its absolutely small size, 480MB, which is about half the size of previous installer. It’s made possible as we no longer ship offline documentation since we’re completely transitioning to agile workflow for all products (including WebUI and ClientUI now). This direction allows all our documentation to be updated online, whenever new features are added, instead of waiting for the next installer update. As the result, Intersoft Developer Center has been significantly updated to cover new documentation for all the three platforms. You can start exploring here. Finally, we hope you enjoy our latest release as much as we love building it. We look forward to see what you will build next! Note: New licenses will be sent out to all active subscribers in 24 hours after this announcement. You’ll receive a notification email when your account is updated.